kiskeácity #LOF1804: Legacy of 1804 is on hiatus this week! 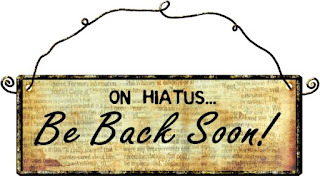 Legacy of 1804 is on hiatus this week! 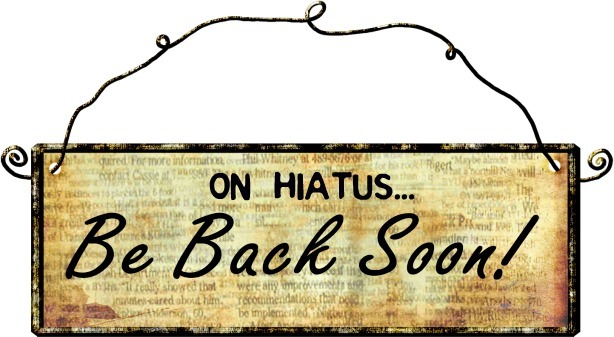 Not able to broadcast tonight but see you next week!